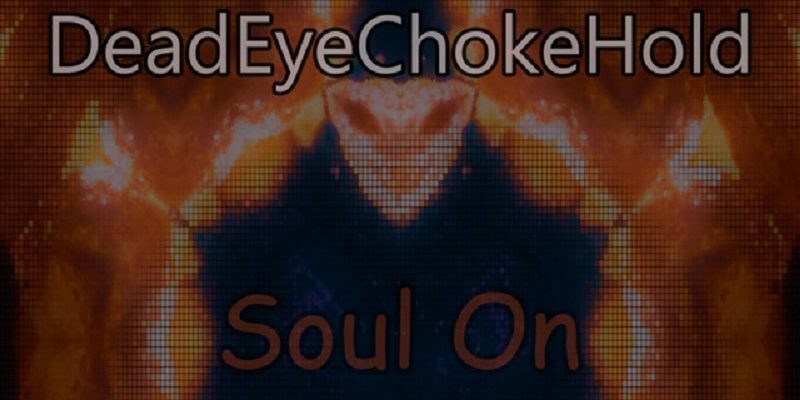 What a track… Soul On Fire introduces the DeadEyeChokeHold sound with a superb fusion of gritty, soulful, hard hitting electronic rock and the songwriting style of a deep thinker. 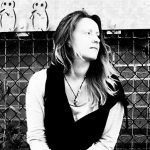 The vocals are stunning, perfectly in tune with the hard-core essence of the track and yet easily more than capable of meeting the needs of this meandering, passionate and expressive melody. Soul On Fire feels like a complete classic in some ways, fresh from the days of Audioslave and ready to be every alternative rock fan’s escapism whenever they need the sudden onslaught of emotion and volume and rhythm to rain down around them. At the same time, there’s something like a freestyle nature to the song – these are the thoughts of an artist, this is the soulful outpouring of a writer and musician for whom this is the only pure avenue to get these ideas out into the world. The contrast between everything 3Mind Blight releases – the creative behind this project – is immense, and yet there are still these distinct threads throughout everything. The stunning track that is Mrs Jones poured through incidentally, after Soul On Fire, and I was reminded of the artistry and necessity behind all of this. There’s a playlist prepped for perfection waiting over on Soundcloud, for those with the time to really get lost within the music. Soul On Fire though, as you head back through the music, makes for the perfect moment of energizing intensity. There is something about this balance between delicacy and grit – the vocals and the distorted soundscape alike feel both heavy and gentle in presentation. Then you get the lyrics, the thoughts, the prompts – the music surrounds you and guides your mind in a wonderfully eye-opening and satisfying way. Think Pearl Jam, the before-mentioned Audioslave, Highly Suspect, Nine Inch Nails, and any of the bands that once offered these qualities in an uninhibited, carefree and essential manner. DeadEyeChokeHold is reigniting this style of music and doing so with flawless, compelling vocals, and a string of lyrics that fascinate throughout. Stream the music on Spotify or click here. Find more music from DeadEyeChokeHold via Spotify.